The light at the end of the tunnel was that Jio’s offer of free services could only go on for so long, but even that brief glimpse of hope was taken away following the company’s announcement that it would better any competitor’s data plans by 20% while also matching on price. The Norwegians are hardly known to be the most confrontational of people, and it seems Telenor has just about had enough with the one-upmanship and mud-slinging which has been going on for the last couple of months. “The agreement underlines our commitment to lead India’s digital revolution by offering world-class and affordable telecom services through a robust spectrum portfolio spread across multiple bands,” said Gopal Vittal, CEO of the Bharti Airtel India and South Asia businesses. “On completion, the proposed acquisition will undergo seamless integration, both on the customer as well as the network side, and further strengthen our market position in several key circles. The customers of Telenor India will now be able to enjoy India’s widest and fastest voice & data network, and a range of Airtel’s world-class products and services. As part of the agreement, for which financials were not announced, Bharti Airtel will take over Telenor operations in Andhra Pradesh, Bihar, Maharashtra, Gujarat, UP (East), UP (West) and Assam. Bharti Airtel has stated each of these areas contain highly concentrated populations, which is believes offers an opportunity for rapid growth. Along with collecting 44 million customers in the regions, Bharti Airtel will also welcome the addition of 43.4 MHz spectrum in the 1800 MHz band. 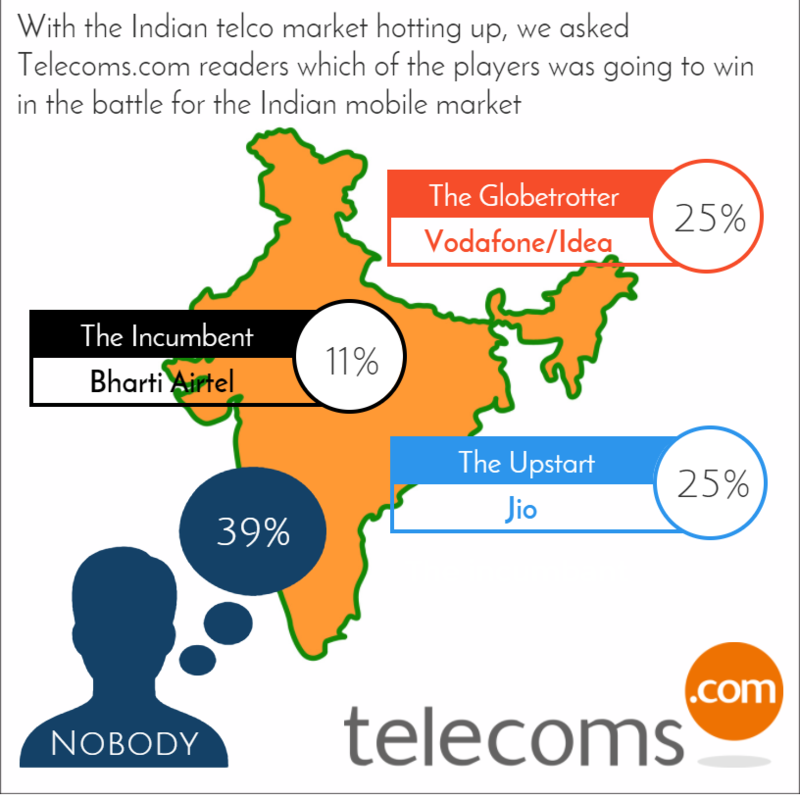 The battle for India’s mobile market is constantly getting more expensive for those involved. The proposed Vodafone/Idea Cellular merger could possibly be considered the first casualty of the conflict, but this transaction is certainly a bit of bloodshed. Telenor might be disappointed having to withdraw from such a lucrative market, but perhaps the table stakes are getting too big. What good is it being number one in the market if you bankrupt yourself in the process? Telenor might be one of the first casualties, but it is highly unlikely to be the last.